Cities like San Francisco and New York are at the cutting edge of technology. But are "progressives" friends or foes of innovation? City councils across the U.S. have had their share of spats with companies like Uber, Lyft, and Airbnb. 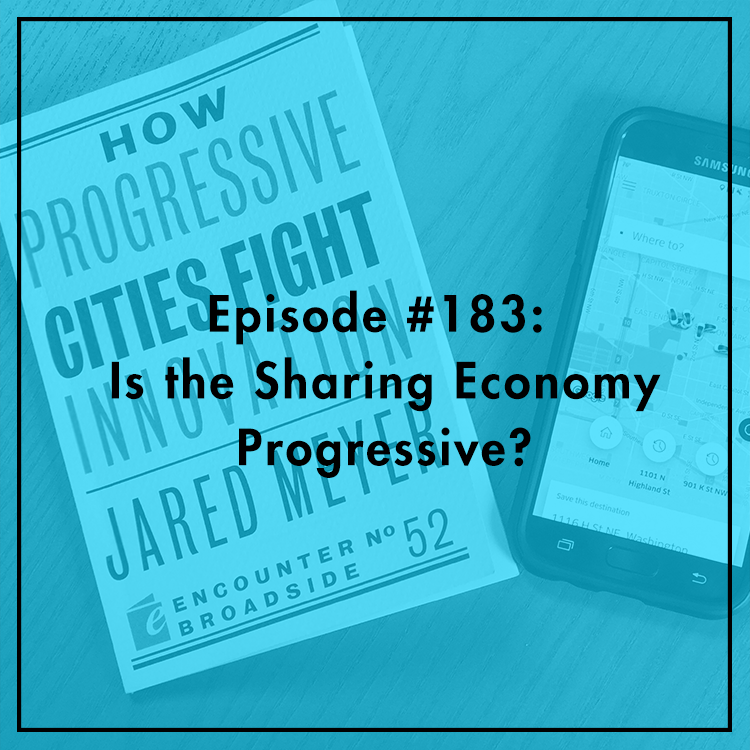 Does the sharing economy pose problems for progressive values like job security and healthcare? Is all the focus on large, mostly Democratic cities distracting from anti-tech Republicans and conservatives? Evan is joined by Jared Meyer, Senior Fellow at the Foundation for Government Accountability, and author of How Progressive Cities Fight Innovation. For more, buy his book on Amazon and follow him on Twitter.